Utility bills are a necessary evil that serves as fixed costs for both homeowners and businesses. So when a water bill increases for seemingly no reason, budgets can quickly get thrown out whack and lead to money literally going down the drain. 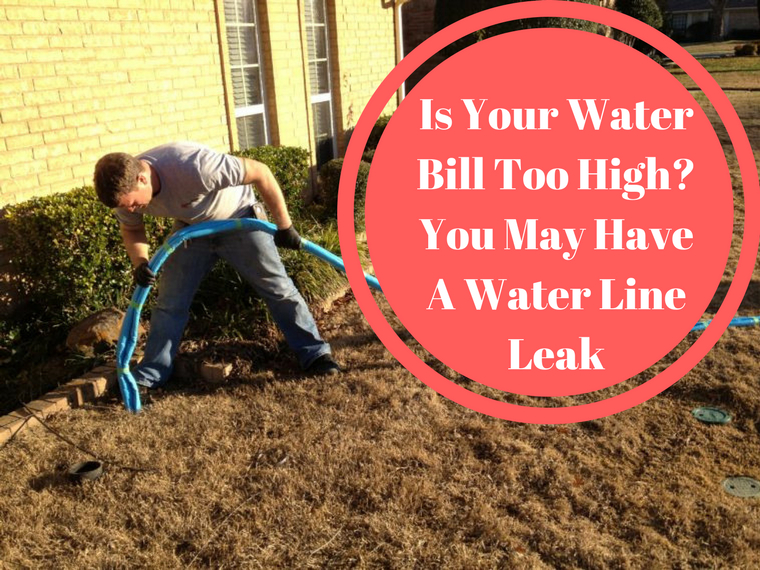 Determining the cause will usually narrow the focus to a water leak and require some Houston water line repair. Some of the key areas that will point toward a leak include toilets than continuing to run after flushing or annoying drips coming from a faucet. In the latter case, those drips over the course of a month can add up to a serious increase in your water usage, even though you didn’t use any of it during that time. In some cases, that wasted water could be due to inattention or outdated dishwashers or washing machines. Some other causes could be related to the installation of a pool, Jacuzzi or some other activity that’s heavily water-dependent. It may also be connected to landscaping changes or even additional people now living in the home. The causes could also be connected to corrosion of the underground pipes, shifting soil from bouts of severe weather or even something as basic as a poor installation of those pipes. Foundation leak detection will be required when hotspots begin developing in certain parts of a home’s flooring or cracks in the floor or walls start taking place. A leak may not even be located under the home, but still, represents clear indications that water is dripping and could lead to worse issues down the road. For example, odd circumstances during extended dry periods may show a certain area may have greener grass than other sections or a muddy or softer area may have developed. Those are clear signs that excess water is present. One quick way to check if you may need Houston water line repair is to temporarily turn off your water. After that task is completed, go to your water meter and check it. If things are still moving on the meter, it means that water is leaking and that repair needs to be undertaken as quickly as possible. An important reason for such leaks could be connected to issues regarding the concrete slab upon which the home rests. In many cases, having to bring in someone for Houston slab leak detection can be a costly project. That’s because, at the minimum, the professional you hire will have to use underground cameras to find the direct source of the problem. Foundation leak detection is vitally important because ignoring the issue will end up compromising the entire structure. While traditional repairs are offered by all companies, Accurate Leak is a company that seeks to limit the mess that can be created when it comes to repairs of this nature. 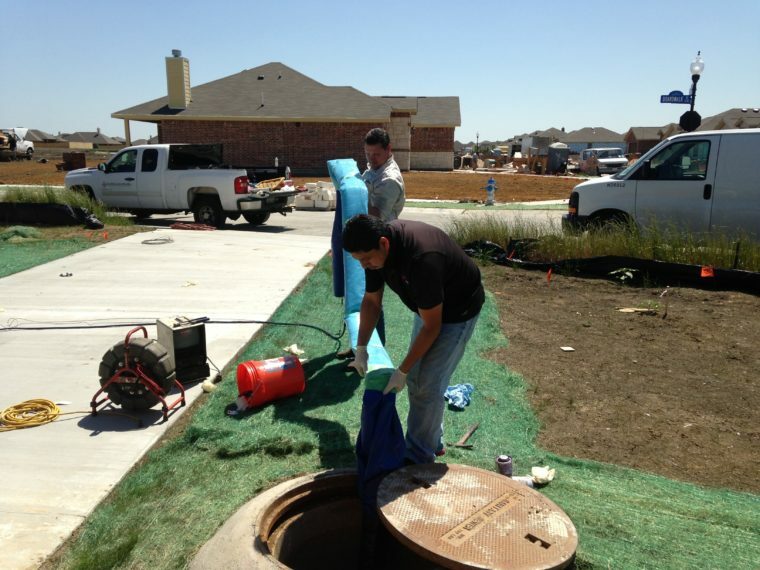 The concept of trenchless repairs when it comes to any Houston slab leak detection or in the area of foundation leak detection can be part of the process. The guarantee, in this case, is that licensed professionals will handle any Houston water line repair and do so at an affordable rate that won’t devastate a budget. Choosing the wrong company for Houston slab leak detection can become an even more expensive endeavor if that company decides that they need to do even more digging. That’s why it makes so much more sense to go with Accurate Leak since the name itself says it all about the company’s attention to detail in these areas.